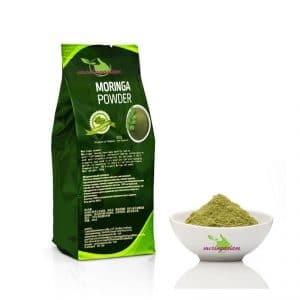 Cosmetic qualities of Moringa oil have been known since ancient Egypt. 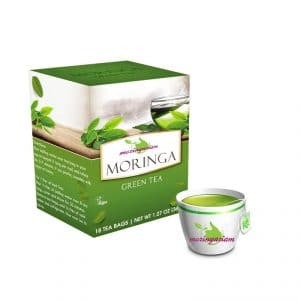 Rich in tocopherols, it has antioxidant and anti-radical properties that help keep skin healthy and young. With pollution, imbalaced diet or even stress, our body is everyday exposed to many threats. Various minerals (calcium, iron, magnesium, potassium, sodium, etc.) are essential for an optimal balance: Moringa massage oil stimulates cellular exchanges and promotes the skin’s natural hydration. 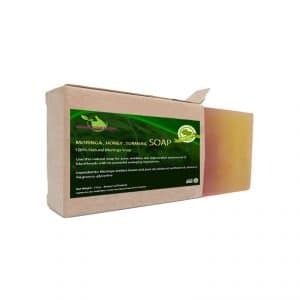 In many countries, people use Moringa massage oil for its soothing properties. For example, to relieve prolonged sun exposure and drought. 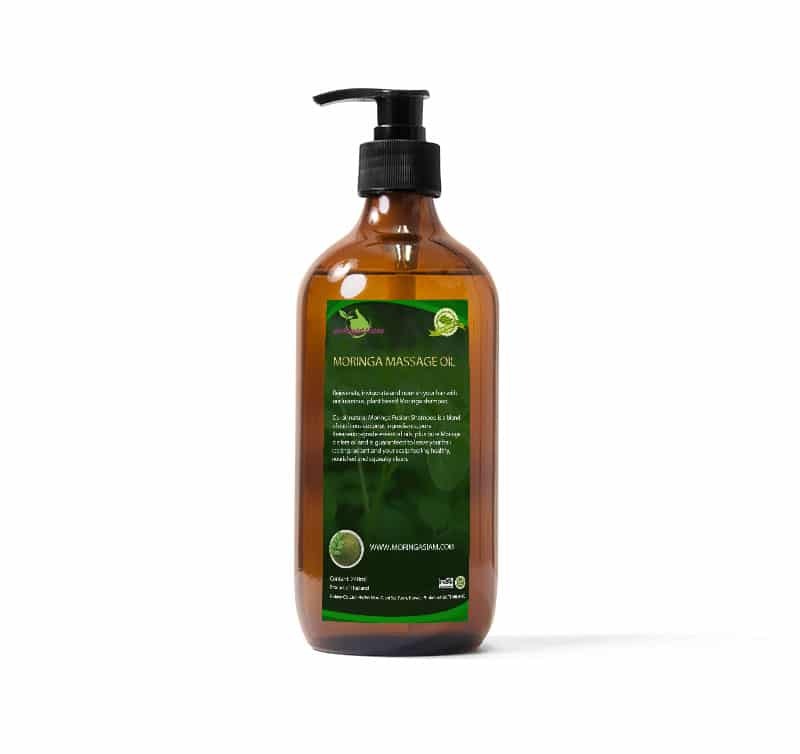 Rich in phytosterols, Moringa massage oil helps to maintain the cell membrane in an optimal state, thus improving the skin’s barrier function and slowing skin aging. 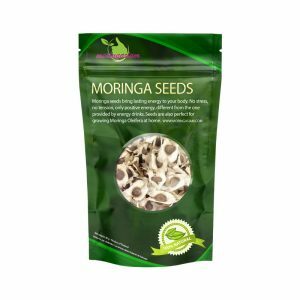 What are the benefits of Moringa massage oil ? Moringa massage oil has properties capable of softening the skin, soothing it and deeply hydrating it at cellular level. Thanks to all these benefits, it can be used daily to massage the whole body, especially after prolonged exposure to the sun.